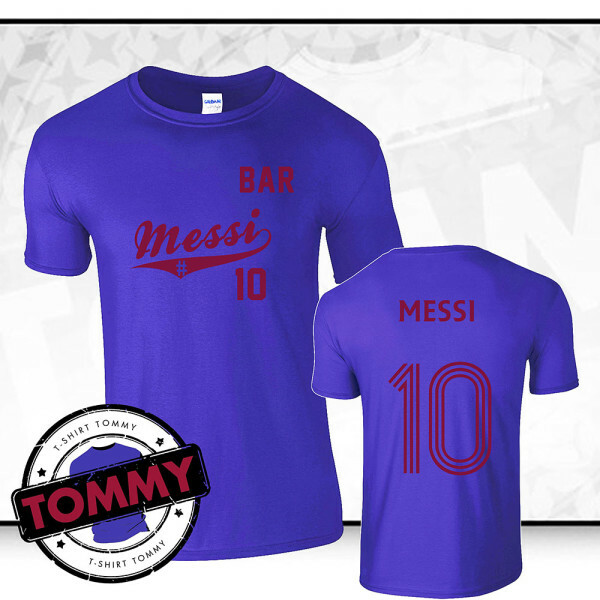 Show your support for Barcelona & Lionel Messi with this custom made T-Shirt. All of T-Shirt Tommy’s T-Shirts are 100% Cotton Short Sleeve T-Shirts and are printed using the highest quality flex. This t-shirt is 100% unofficial and has no affiliation to Barcelona FC or Lionel Messi .